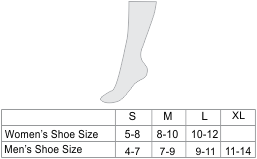 Prevent chafing from Ski boots with our over-the-calf Alpaca Ski socks! 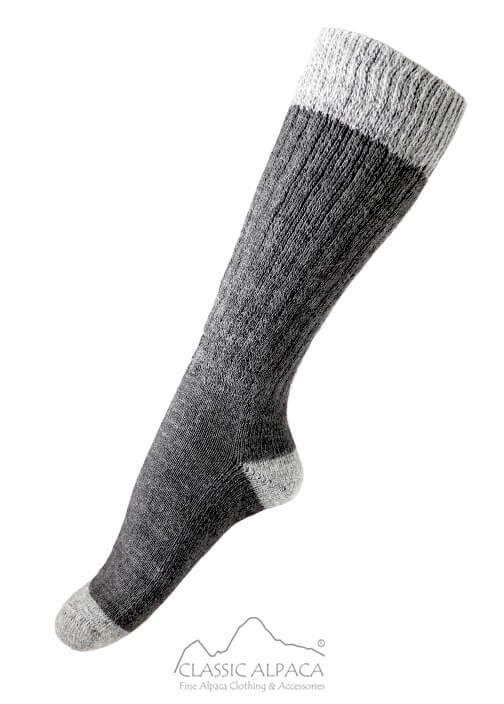 Durable and very soft, these socks provide wicking properties and perfect fit on the slopes. All you need for keeping your toes warm and dry! They can also be machine washed or dried.  Composition: 48% Alpaca/40% Acrylic /8% Nylon/4% Lycra.